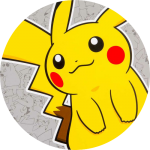 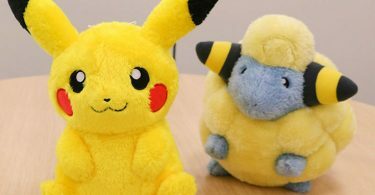 The Pokémon Focus: Male & Female series will be getting several new additions in January of next year. 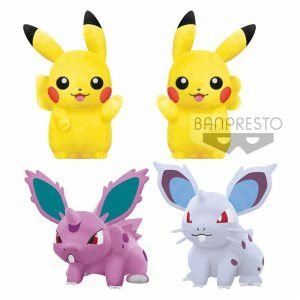 This line of arcade prizes by Banpresto focuses on Pokémon species who have noticeable differences between their male and female forms. 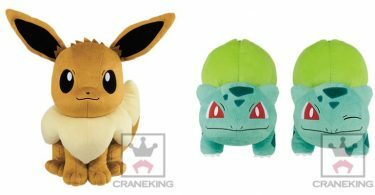 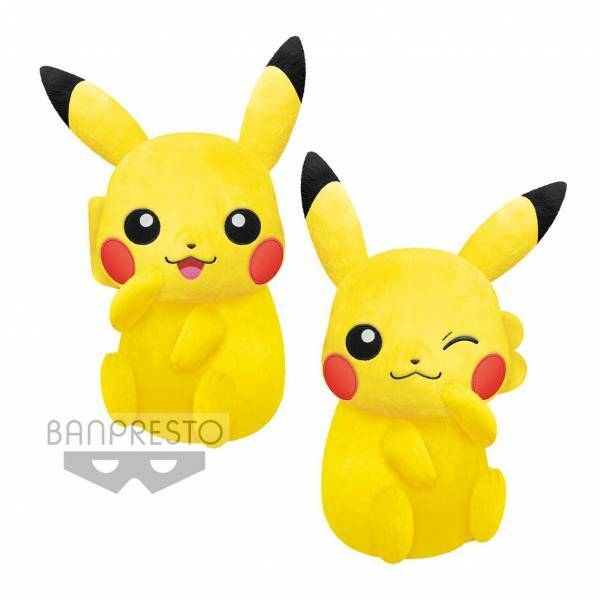 On the release schedule are two big Pikachu plush (shown on the left) as well as two smaller Pikachu and male & female Nidoran (shown on the right).